Trump Spends 8th Straight Weekend At Trump Property - Joe.My.God. And, despite his insistence on the campaign trail that he would avoid the links — “I’m going to be working for you. 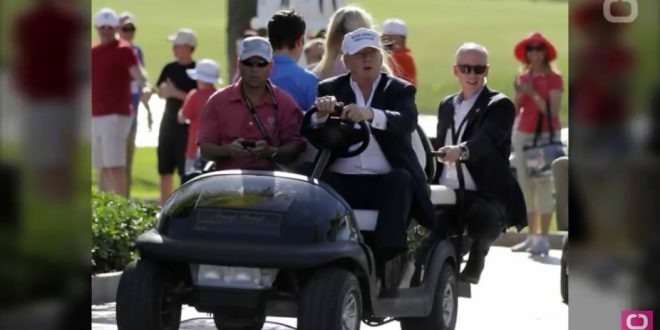 I’m not going to have time to go play golf,” he said in August — he has made 13 visits to his own golf courses since becoming president, likely playing golf on at least 12 of those occasions.